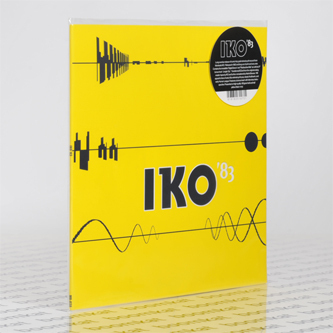 "Medical Records present the first official reintroduction and reissue of the iconic IKO “83” LP. This coveted album by minimal synth aficionados around the globe has been out of print and very rare since it’s original release in 1982. Hailing from Montreal, Canada, IKO has always been shrouded in mystery. All 3 members come from an academic background (electroacoustic composition, etc), and they met at the University of Montreal in the music department. 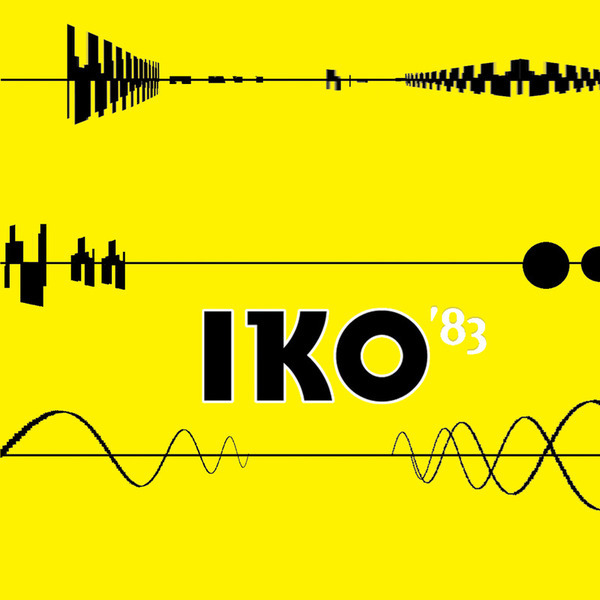 Taking from their collective influences of 60’s pop, prog and minimalist composers as well as early industrial, they played in a few early bands before solidifying the all-synth incarnation of IKO in it’s definitive lineup. The LP was originally released on Manhattan Formula. Other than Rational Youth, the Montreal synth scene was small, and the band broke up not too long after it’s release. Over the years, it has slowly achieved cult status of the highest order and now fetches inflated collector’s prices on the open market. It even prompted an unauthorized bootleg LP a few years ago (of much inferior sound quality). The master for this very special reissue is transferred and EQ’ed from the master analog tapes. The opening track “Approach On Tokyo” sets the mood with it’s electro hooks and almost “Trans-Europe Express” synth parts. “Gonadotropic Synthesis” is an amazing slow and beautiful synthy melodic number which blurs the lines between love song and a lecture on hormonal interplay out of a medical textbook”. “Digital Delight” is a fast paced dance floor favorite with cyborg lyrics and catchy hooks. The LP contains one never before heard bonus track “Jungle City” which is a bit of a more ominous and dark track as compared to the other album tracks."